We’ve got over 50 years of experience in auto repairs. 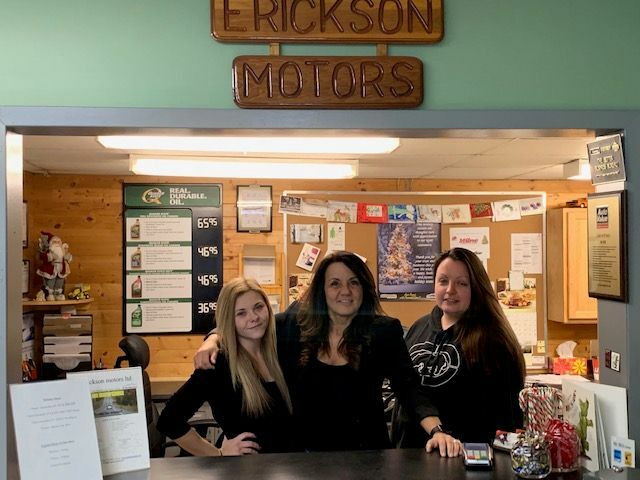 After you see our team of friendly, reliable mechanics, you’ll drive away with your car in tip-top shape. We pride ourselves on our courteous, honest customer service and affordable prices. All of our services come with a warranty, which is valid anywhere within Canada and the U.S. for 20,000 km or 1 year. 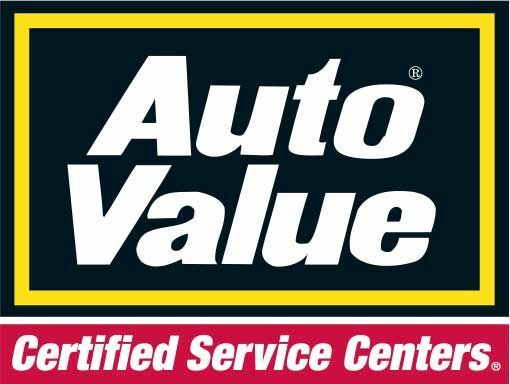 If a part doesn’t work properly, just contact Auto Value and they will refer you to a local shop that will fix it free of charge. We want you to get the best value for your auto services, which is why we offer special deals. We have an A+ rating with the Better Business Bureau and we’re an approved Manitoba Vehicle Inspection Safety Station. Come to us for your Certificate of Inspection when registering a new vehicle in Manitoba. We support Be Car Care Aware, which provides information about how you best care for your car. If you require repairs or routine maintenance, come visit us and enjoy a coffee or tea in our comfortable, Wi-Fi-equipped waiting area. It’s no wonder we attract so many long-time clients who travel from miles around just to bring their car to us! To experience the trusted auto maintenance that has kept us in business for so many decades, contact us to book an appointment today.